The gibberish geek talks just put me off, while simple straight forward vocabulary really amazes me. I really can’t understand why people need to take a long unnecessary route to put up their thoughts, why people go around, round and round and round in their talks, confusing you about their intentions , and making you wait for the time immemorial, just to say at the end “Sorry I can’t help you”..Darn ! Simplicity is the word Dear…why can’t people just BE SIMPLE..why on Earth one needs to dig in the Lexicon to find one “more Appropriate” word, when there is no dearth of uncomplicated words used in our day to day life? The ranting has nothing to do with my personal life..no I am not bogged down with such situations..I just wanted to check how annoying could the rambling stuff be, while reading a post, when actually all that I wanted to talk was about a Simple Tadka Dal Recipe…lol. Dal as you might know is a very staple food of Indians.Its almost impossible to jot down all the variety of Dal/pulses/legumes that we Indians eat and all the different ways these are cooked in different homes.The permutation and combination will be enough to boggle anyone, so lets not get into details at this moment. Lets just focus on today’s simple comforting Dal, Dal tadka or Tadka Dal, that is made with Masoor Dal. Tadka Dal, is one common way of making Lentil Curry, wherein Masoor or moong dal is cooked with tomatoes (and sometimes with onion and garlic too) and then tempered with different seasonings, mainly of cumin and mustard seeds, curry leaves and Whole red chillies. 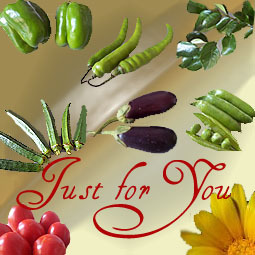 The taste, the texture, the tempering and the spices varies from place to place as we move from North (Punjabi cuisine is very famous for Tadka Dal) towards South, each having its own unique Flavor. Pick, rinse several times with water, and soak Masoor dal for atleast 10 minutes. In a pressure cooker, add 1 tsp of oil, saute chopped onion till translucent. There are two ways to use garlic in this Dal, either cook it along with Onion, or add it along with Tadka.Since I do not like to chew on garlic pieces if added in Tadka, I added it with onions. Add chopped tomato and add salt and turmeric powder. Saute till tomato is cooked, then add soaked Dal, about 2-3 small cups of water(bit above the level of dal). Mix well and close the lid of pressure cooker and wait for 2 -3 whistles. Let the pressure subsides, whisk the dal well, but do not overdo.Adjust the consistency as per your preference, check the seasonings and adjust accordingly. Just before serving, pour the dal in a serving bowl . Garnish with chopped coriander leaves and serve with Rice, Jeera rice or Pulao. I have been cooking Dal for long time and its ok but having problem with tempering. Mine never test like others the way they cooked it. Can someone helo. Methods of cooking this recipe. Would you use hing at all in this recipe, and if you were tO use it at which point would you do so? So glad you made this with masoor dal. Most tadka dal I see is arhar dal and I am not fond of it. I use panch phoron in my masoor da. Mmmmm.. Sounds great Alka!! Simple dal with rice or roti is great comfort food anytime!! love this comfort food recipe! 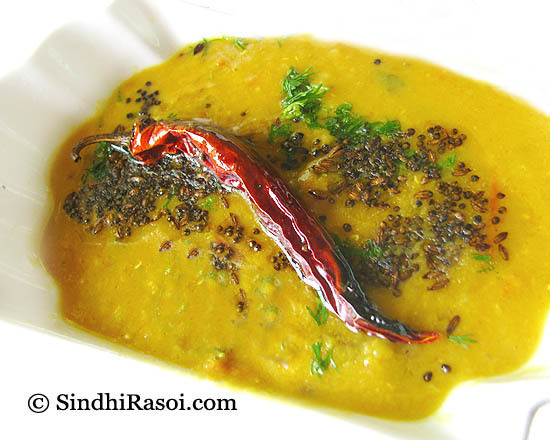 Last night I made tadka dal, something similar to this. I normally use tomatoes but yesterday I used lime juice and also, I usually use mong dal. I had some masoor dal and after reading you post, I used that instead! Split masoor dal tasted just like moong dal, doesn’t it? I have used whole masoor before but never cooked split masoor until last night. 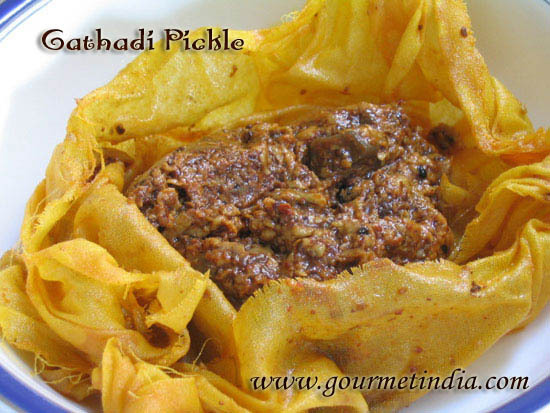 Any time confort dish…luv it with rotis or even rice!